Usually the cover of a DVD gives a fairly accurate assessment of the type of movie it is, but here the movie is so much more. 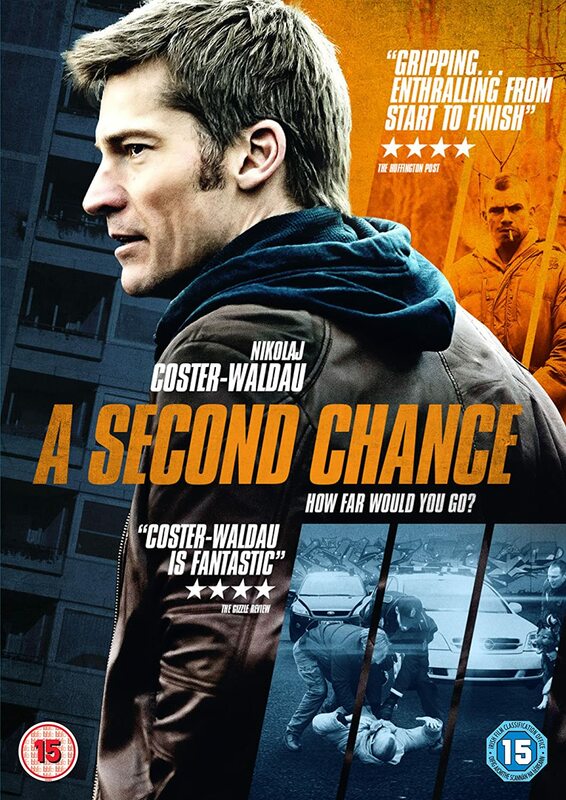 The cover seems to suggest, to me at least, a police thriller in the ScandiNoir tradition whereas although the lead, played by Game of Thrones star Nikolaj Coster-Waldau is Andreas, a cop, noir it is not. It tackles the trauma associated with the sudden death of a baby. The acting is tremendous from both him and the two actresses who play the two mothers in the film - Maria Bonnevie who plays Andreas wife, and May Andersen who plays the female half of the “junkie” partnership alongside Nikolaj Lie Kaas. When Andreas’' and Anne’s baby dies and he witnesses the neglect of the junkies’ child, he looses his grip on reality and with it his sense of justice. The plot has some shocking turns in its storyline and one I for one did not see coming. A challenging topic and a challenging film, exceeding well played and directed. Excellent! Jeremy Renner stars in this movie version of a neglected true story as journalist Gary Webb as he attempts to maintain his own integrity in the face of smear campaign which rendered him neutralised as a journalist when he got his big scoop story on a the San Jose Mercury, a provincial US newspaper, namely, that the US CIA funded Nicaraguan Contras with money raised from dealing crack cocaine to predominantly black communities in places such as south LA . Just a pity it doesn't continue the story through to his death - a suicide by two gunshots to the head! Begun by browsing the first few minutes to see if this would prove any good since I’d never heard of it and ended up watching the first 3 episode in one sitting instead of going to bed. So good plot! 66 safety deposit boxes are broken into in the Jonkhere is a small private bank in Brussels, Belgium. They belong to prominent public figures who do not want the police involved in order to avoid scandal because of the materials they contained. 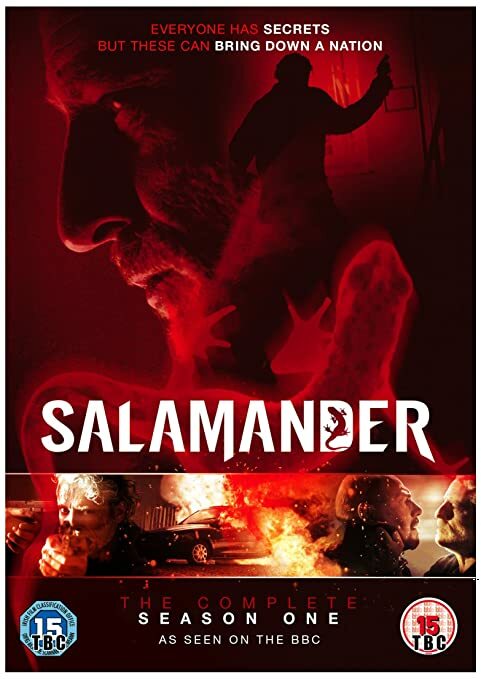 But incorruptible police inspector Paul Gerardi discovers that the victims belong to a secret organisation, Salamander, a cabal made up of the country's industrial, financial, judicial and political elite, and the safety deposit boxes contain their most intimate secrets which stretch back to World War II. As the pressure begins to be applied to these individuals it becomes apparent that the very fabric of society, government and even the Belgium Royals could be brought down by it. Suicides of prominent figures start to mount. Pressure is applied by the state and criminals to Geraldi who is stripped of his police status, only to be taken in by the ultra secret P9 force whose sole purpose is to shore up and protect the state. The ruthless business of the hired killer is played out against the background soundtrack of US political news bulletins featuring Obama and Bush. Pretty violent, but that's its subject matter. Good casting, with perhaps Sopranos' actor James Gandolfini stealing the limelight as past hitman Mickey from Brad Pitt's lead as cool, chatty Jackie Cogan, crescendo-ing into Pitt's final line "America is not a country it's a business"